The seven men and two women arrested Thursday are journalists and academics who had connections to the 11 women's rights activists detained last spring on the eve of major women's rights reforms in the Arab country, but it's not yet known what they've been charged with. Salah al-Haider and Bader el-Ibrahim hold dual citizenship with Saudi Arabia and the United States, the New York Times noted. In addition, one of the two women is pregnant, according to London-based Saudi human rights group ALQST, which confirmed the identities of all those detained to the Times. Neither the American embassy in Riyadh, the Saudi capital nor a spokesman for the Saudi embassy in Washington responded to requests for comment on Friday, the NYT noted. However, a US State Department official confirmed the arrest of Haider and Ibrahim to Reuters and said the department had "engaged the Saudi government in this regard." However, some US lawmakers did make statements about the arrests, with Florida Senator Marco Rubio tweeting, "Our strategic partnership with Saudi Arabia is important, but actions like this make it very difficult to sustain it." 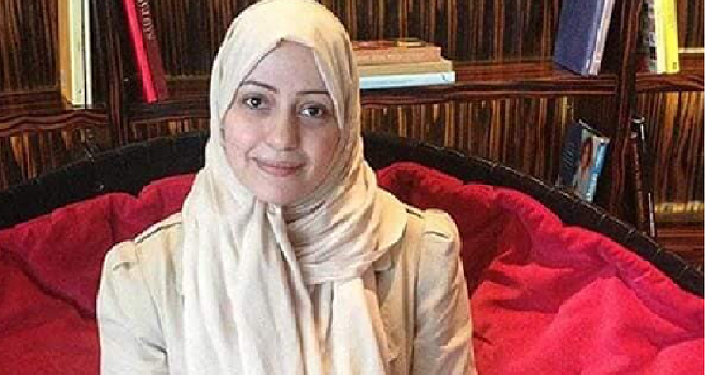 Citing an anonymous Saudi national briefed on the case, the Times reported that many of those arrested had complained to Western journalists and rights groups about the treatment of imprisoned women's activists. Lynn Maalouf, Amnesty International's Middle East research director, said the move was a message from Riyadh "to their entire people that there will be zero tolerance of any form of criticism, let alone questioning, of the state's authoritarian practices." The absolute monarchy has ramped up its efforts to crush dissent in recent years, arresting and executing hundreds of activists, many of whom are Shiite Muslims, women or associates of the Muslim Brotherhood, all groups considered by Crown Prince Mohammed bin Salman as threats to the carefully curated order of the Saudi state and its official religion of Wahhabist Sunni Islam. ALQST director Yahya Assiri told the Times he found the arrests puzzling, since a court granted three of the activists arrested last year a temporarily release just last week. However, Riyadh hasn't dropped any of the charges against them.